December 11, 2015 ~ NickyB. These pictures aren’t the greatest in picture quality but they hold a special place in my heart. 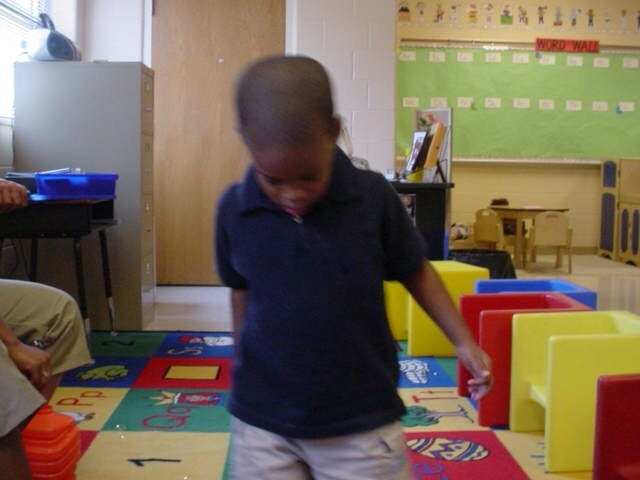 This was MJ’s first special needs Pre-k class. 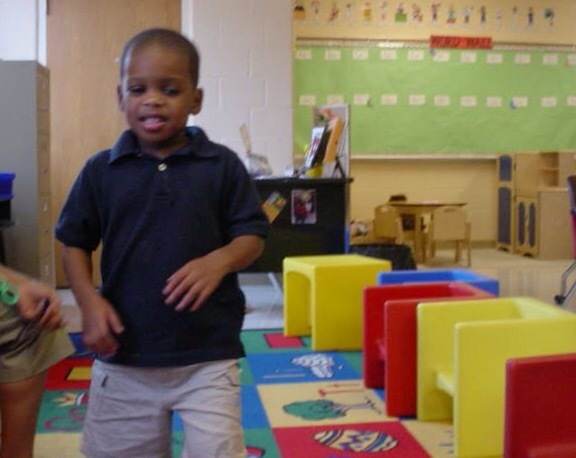 He had recently turned 3 and wasn’t technically diagnosed with autism until about 3 months after these pics were taken. I can remember being so scared about him being in a huge school but we were so happy that he would be getting the help that he needed. At the time we thought it was only a speech delay. 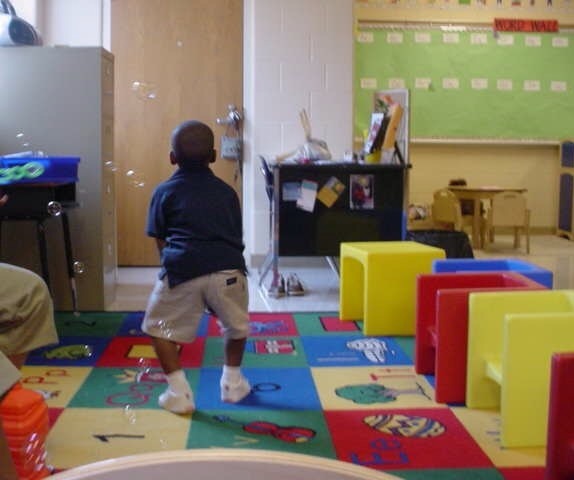 On this particular day his teacher sent me an email explaining what a great day he had and how he loved playing with the bubbles…I stared at these pictures this evening…My little boy has come so far. < Previous I Can’t Believe it! Adorable little boy! It is so nice to look back! You can see the huge accomplishments along the way! He has come so far just in the time I have read your blog! Sweet post! I am so glad that he is doing so well. You have done so much and hung in there and lots of hard work! Don’t listen to the doctors. When I was first starting out working with kids who had special needs the doctors were telling parents that there kid would never amount to anything and to put them in an institution. That was so wrong! You know your own child. He will succeed every day. Stay proud! I wish I could go back 8 years and tell myself NOT to listen to the doctors. You know better now. They don’t know everything…they just think they do!